10 ways your wrecking your workout! 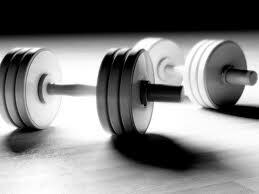 - Training Day Fitness, Inc.
10 ways your wrecking your workout! Here are 10 of the most common mistakes people make when working out, please check out this article and see which ones you are guilty of?